Like some quick cash on your car removal? Then give Car Wreckers Perth a call today. You’ll have both, a quick car removal and quick cash for your unwanted car of any make or model and any age or condition. We pay up to $6K on our customer’s unwanted car removals in Perth. We accept any type of motor vehicle, running or not. Quick cash for cars is possible when you have a reputable auto wrecker that knows and is confident in the business. Car Wreckers Perth is that auto wrecker in Perth. We have years of experience and are able to pinpoint the exact value of a vehicle with a few simple details. Because of this, we are able to offer our customers an instant cash offer that is TOP DOLLAR on their vehicle. We have recommended car removal companies in other major cities. In Victoria Cash For Cars Melbourne buys unwanted cars for cash. When you call us, quick cash for your quick car removal can be in your pocket as soon as this afternoon. Just give us a call for a cash offer. 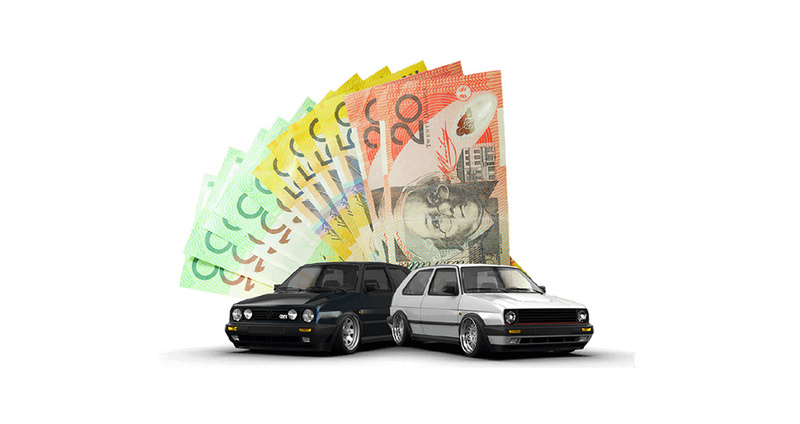 We pay up to $6K cash on the spot for any type of car, truck, SUV, van, commercial vehicle, ute, Jeep, 4WD, etc. removal. All it takes is one call to Car Wreckers Perth and once we have some basic details about your vehicle, we can then offer you a top cash for cars offer that will be in your pocket as soon as this afternoon. Our cash offers are instant and there’s no obligation, just a top cash offer. At Car Wreckers Perth, we provide any necessary paperwork to make the deal legal. When you hire us, you hire a Perth auto wrecker that is fully licenced and one that offers sheer convenience. At the time of the transaction, we will provide all documents that may be required to close the deal. Ford, Toyota, BMW, Mitsubishi, Subaru, Etc. We’ll Take It! There’s no concern with the make or model of vehicle you’d like to have hauled away. We’ll take any make and model of any age and condition. Whether a broken Mitsubishi or a used Ford, we will come to your location and remove the vehicle for free. Car Wreckers Perth is your reputable auto wrecker in Perth that can get value from any vehicle. That means cash in your pocket. At Car Wreckers Perth, even totaled 4x4s are okay, which are sometimes the toughest to purchase. No matter what the condition of your 4WD. At Car Wreckers Perth, you will be offered top cash for your 4WD no matter what the condition. There’s plenty of reasons to choose Car Wreckers Perth, starting with we perform quick car removals that can be scheduled as soon as this afternoon. With years of experience in the business, we have earned our outstanding reputation as being a fair car removal company, auto wrecker and car buyer who puts top cash in the pockets of our customers on their unwanted car removals. Our staff is professional, and one that goes the extra mile to ensure our customer’s satisfaction. Customer service starts at the time of the first phone call and continues to excel until the final change of cash for car deals. Not only do we perform singe car collections, we remove entire car collections as our removers are equipped in custom vehicles able to handle any size and shape of the load. We are a professional, as well as the reputable company that assures a quick car removal that pays top cash. Contact us today to see for yourself. We have other branches in Perth and other major cities in Australia. For a quick car removal in Perth performed by professional auto wreckers, contact Car Wreckers Perth. We offer top cash on all makes and models of any age and condition. Just give us a call today for a free cash offer and we can be there as soon as this afternoon.